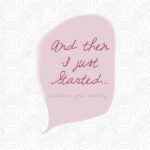 INSIDE : Just start! 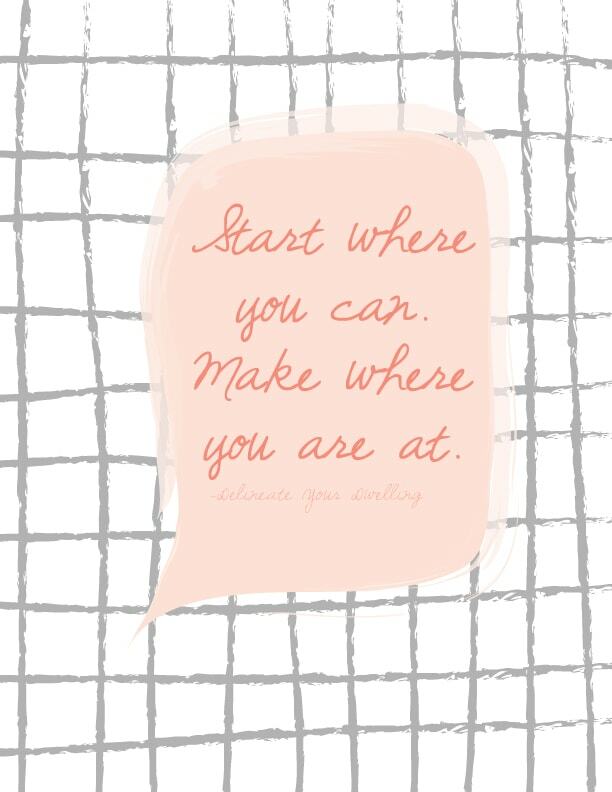 Start where you can and make where you are at! Be ready to get inspired to be more than you currently are with this encouraging printable because we all are busy with life but goals and dreams are life giving. Don’t give up on yourself. Last month I posted a few times about just starting. 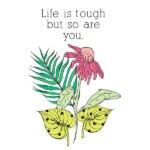 It all began with my newest printable, Life if tough but so are you. 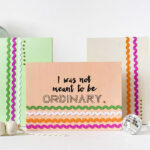 Shortly after that I shared a recent contributor post, I was not made to be ORDINARY. 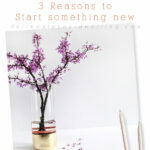 And then it all came together in a final post, where I shared my thoughts about Starting where you can. Between blog comments, comments and likes on Facebook and then finally comments and DMs on Instagram… I felt like I was in the middle of a mini movement – a “Just Start” movement and I was so encouraged. 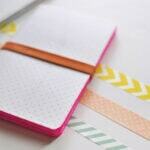 Looking to dive a little deeper into this topic of getting started?! 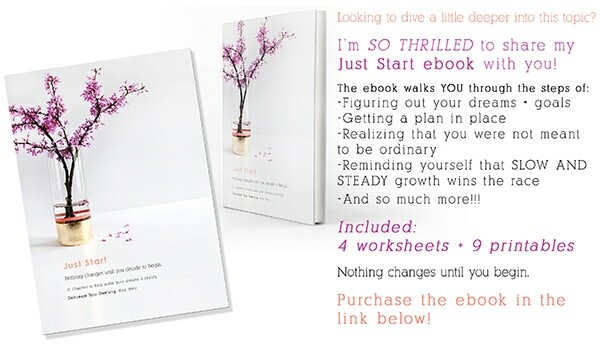 I’m SO THRILLED to share my new Just Start ebook with you on this exact thing! I have never received so many encouraging and moving responses to a handful of posts and ideas, as I have about the concept of “just starting”. 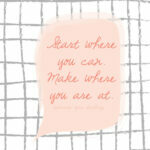 Just Starting is the idea that you have had something pressing on your heart. Something that no matter what you have done, it hasn’t gone away. It could be something small or something big – but it has just been on your back burner for a while. Just Starting is realizing that sometimes that nagging idea in your head or that passion you’ve always wanted to enjoy… is only realized when you actually JUST START. Instead of continuing to have it on your life back burner and instead of waiting for a better time… you decide you’ll never know the outcome unless you begin. What have you all been telling me? Some of you messaged saying you resonated with having small children at home and wanting to find a way to carve out just a little bit of something for yourself. Some of you said you have recently started a small blog yourself just looking for a way to share your thoughts and organization ideas and meals with the world. Some of you said the phrase I coined, “Start where you can, make where you are at” was just the thing you needed to hear at just the right time. I even had a reader create a graphic of the phrase and tag me on Instagram. Guys. My heart literally felt like it was going to burst with joy after hearing how many of you are ready to “just start” in your own ways. I was talking to friends about it and almost brought to tears because although my heart adores inspiring creativity, my soul LOVES encouraging others along on their path! I have decided to do a little mini series where I am hopefully am to encourage you on in different ways that we can all “just start”. -Or whatever it may be… let’s decided to start today! The answer is so simple, friends. I started where I could and I made for where I was at… and little by little I have grown. And if I could shout anything from the rooftops, I would say – start. 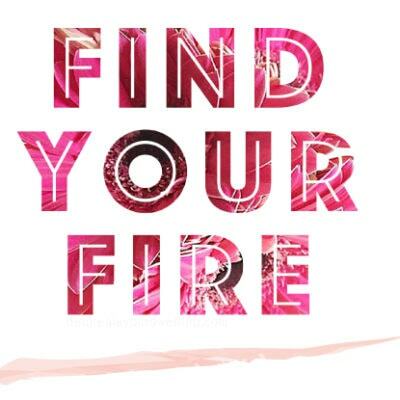 Start today if you have a little tiny fire for something in your heart. Don’t be intimated by thinking you’ll never get where you want to be. I also wrote an ebook on this topic because you all inspired me to JUST START! 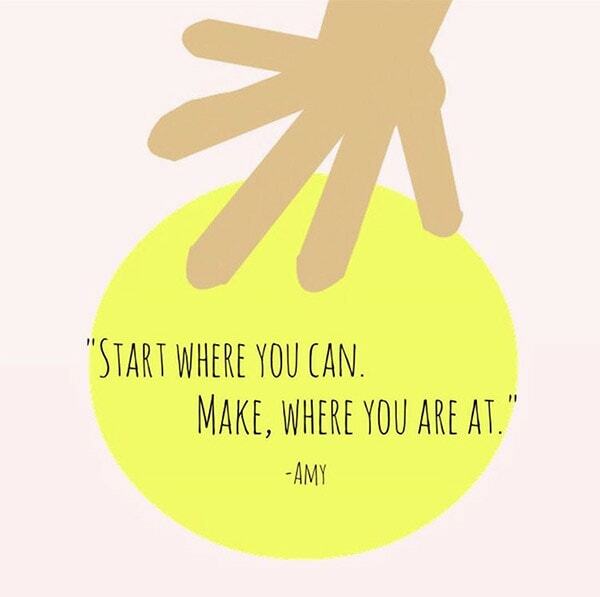 Just start and start small and before you know it, you’ll be ready to take on just a little more. 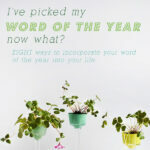 Slow and steady wins the race, that’s my life motto and I’d love for it to be yours, too! 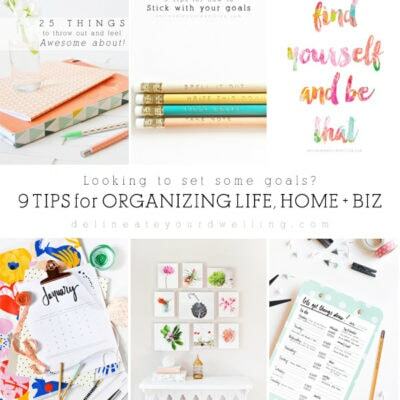 Sign up for the DYD Insider newsletter to receive access to my ENTIRE DYD Printable Library along with this inspiring Start Where You Can print!!! —> WHAT WILL YOU BE STARTING?!!! Share below in the comments, I would love to hear.